Halloween is a night of surprises and fantasy, and the opportunity for your kiddos (and you too) to have some honest fun – and scare! Like other major celebrations, it can require a lot of work (depending on how serious you are about it!) to have everything ready on time. An extra pair of hands is always welcome. That is where your trusted helper comes in! 1. Have her hit the Halloween aisle for knick-knacks. Sit down with your domestic helper and make a list of all the knick-knacks you are going to need – candles, figurines, creepy plastic eyeballs, spider webs, etc… – and obviously, pumpkins. FYI, you can find pumpkins at Jusco’s, Oliver’s, Park N Shop’s, and at any Chinese wet market. Your kids and helper – especially if that’s her first time celebrating it – will enjoy all the craze associated with Halloween shopping. 2. If you are planning on organizing a Halloween dinner party, ask your domestic helper to help around with the planning, organization and coming up with dinner ideas to please and surprise your guests. Make sure both of you discuss the logistics details and are clear about what each of you is supposed to do – such as baking the oh-so-traditional pumpkin pies! 3. Make a list and ask her to buy all the supplies necessary to make part – or all – of your children’s Halloween costumes if they intend on making them themselves. 4. Ask her (and your children, they will surely love it!) for help to decorate the house Halloween style – remember, it’s not Halloween without orange, black and purple knick-knacks here and there. And, don’t forget to decorate the door, after all, that’s the first thing trick-or-treaters get to see! 5. Make a list of all your candy and sweets needs to give away to trick-or-treaters and ask your domestic helper to hit the Halloween aisle for candy and sweets and make sure that you are all set for Halloween night. A fun activity for your children and your helper could be candy making! 6. Ask her to supervise your children while they make their costumes should you be unable to do it. Remind her that she should be present at all times and handle scissors and needles for the little ones. 7. 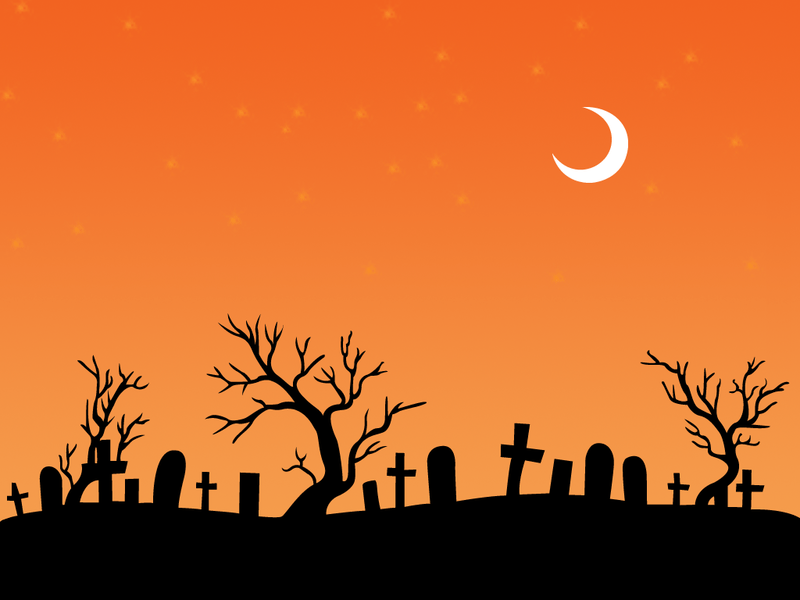 A Halloween celebration without at least a carved pumpkin is not really a celebration. Your helper – along with your kids (they can be in charge of the drawing part!) – will love carving and if that’s your favourite thing about Halloween, then they can still help around by browsing the Internet for amazing pumpkin carving patterns so you have plenty of choices! 8. If your helper is the one supervising your children while trick-or-treating, make sure that you properly brief her on the areas to visit, insist on close supervision at all times and on the importance of candy sorting before consumption – to ensure that anything that seems unsafe or candy containing certain ingredients are not consumed by your children. Engaging your helper can yield positive results as Halloween can be a special time for your children and her to get to bond together further – on top of that, it will give you plenty of time to think of who you want to be on that night! 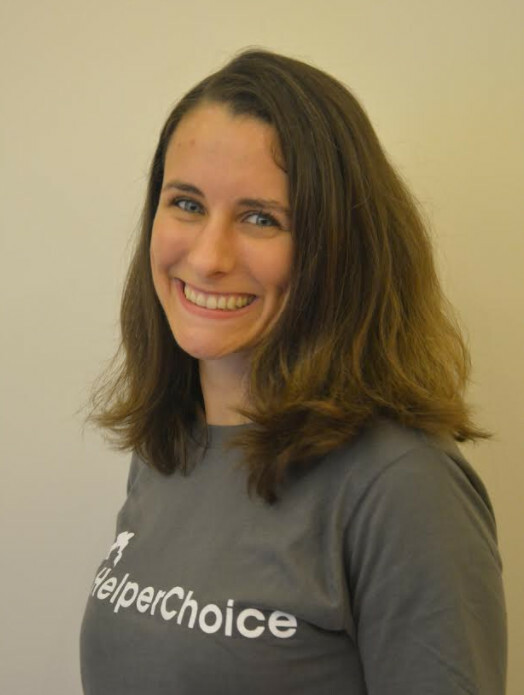 Julie Delignon is Country Manager at HelperChoice and helps employers and domestic workers find each other. She joined HelperChoice adventure because she was interested in working in the social economy to have a social impact while reconciling business requirements. You can learn more on www.helperchoice.com.